We all know that we need to be using safe cleaners, unfortunately not everything on the store shelf is created equally. Many products contain corrosive, toxic chemicals that might “clean” well but they certainly don’t do much to protect the health of your family. These toxic chemicals can leave awful residues, especially harmful on food surfaces, and contribute to indoor air pollution – or worse. Choosing safe products is so important but the waters can be hard to navigate at first. Here are some tips to choosing safe products with ease. Start at the ingredient list. If the product you pick up doesn’t tell you what’s in it – stop . right . there . Send that company a message and do not purchase their product. Transparency is huge when looking for safe products in this day and age. While there may be safe products without a disclosed ingredient list, you have no way of knowing that the product you are about to use is safe. The absence of an ingredient list is a big red flag and it’s not worth the risk. Though there are more toxins out there, this is a great place to start. Ammonia Toxic when inhaled, swallowed or touched. I remember my Mom using this stuff as a kid and man, it is seriously strong stuff, not to mention potentially deadly when mixed with the wrong stuff. Antibacterials & Disinfectants These include a whole list of ingredients ranging from Bleach to Triclosan. The overuse of these types of products are blamed for antibiotic resistant bacteria, and the truth is that extreme disinfectants are rarely needed. 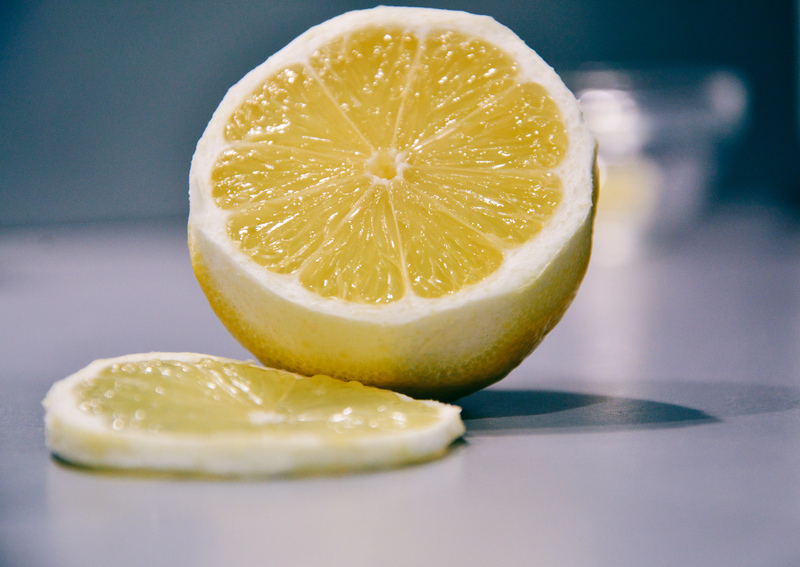 Your DIY Household cleaners (even dish detergent), or a bit of soap and water should be most of what you’ll ever need. There are natural options, just read the labels! Butyl Glycol, Ethylene Glycol, Monobutyl This is common in most general cleaners and is dangerous to the nervous system, liver & kidneys. Chlorine Bleach Bleach is very obviously strong, corrosive and irritating to both the eyes and lungs. Avoid this stuff when at all possible – plus you’ll probably save some cash by not accidentally getting bleach spots on clothes and other household fabrics. Petroleum Solvents Many ingredients are derived from petroleum and are commonly found in many cleaning products as surfactants (watch for this term on ingredient lists). Other derivitives, including formaldehyde, can be found in a variety of household cleaners. Phosphates These are harmful to aquatic life and are often found in laundry & dish detergents. Phthalates Watch for fragrance on ingredient lists. These hormone disruptive are often components of complex synthetic fragrances. Avoid artificial scents at all costs. They are toxic and this goes for everything from cleaners to shampoo to candles. Choose options that say “Phthalate Free” or mention the use of essential oils for fragrance. Just because the label says “Natural”, “Non-Toxic” or even “Eco-Friendly” doesn’t mean that it is. It can be a good place to start when you’re looking for products, but verify it! Look at the ingredients and judge for yourself. If you aren’t sure how your favorite cleaners measure up, look them up on the EWG’s Guide to Healthy Cleaning where they rate products by their health safety. Products tell you right on the packaging if they are dangerous. This is good news, though you may have to look at several products before finding one you are satisfied when you first start out. Bottom line – listen to them and stay away! It’s so easy. Avoid products with terms like Caution, Corrosive, Danger, Irritant, Poison, or Warning. Instead look for products that don’t say they’re toxic and suggest simply to “drink water”. That’s a good thing to see! There are lot of great products for cleaning. Know them, use them, save money and you’ll be thankful for the decrease in toxic matter in your home! Baking Soda is great for cleaning so many things. From hard water to pet messes and smalls, baking soda is a hero. Combine it with a little water to scrub up just about anything to a nice shine. Add to vinegar (carefully, it gets very fizzy!) or dish soap for super strength to clean tile, pots and pans, carpet, tubs, toilets and even stains on clothing! Borax is a great laundry additive and can be use for household cleaning, though use great caution in a home with small children as ingestion is not safe. The powder form makes it a special concern around little ones. Castile Soap is a gentle soap made from vegetable oil (often olive) as opposed to animal fat or synthetics. This stuff is great for use in general cleaning, laundry, body wash, hand wash, shampoo, and I even know people who have used it in place of toothpaste! 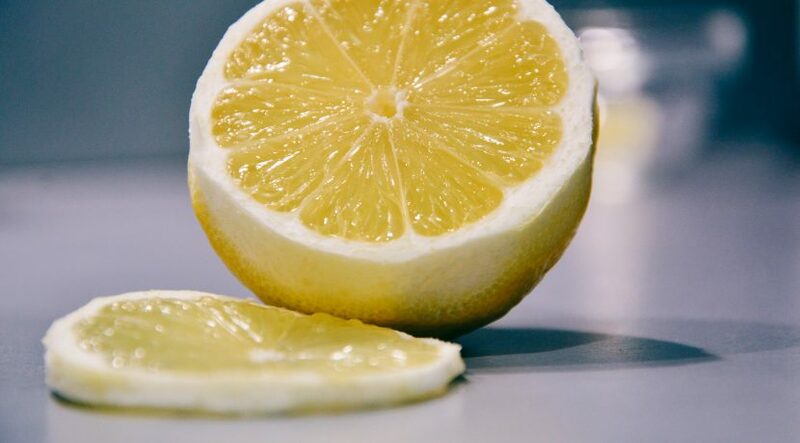 Lemon Juice is great in cleaners, cutting grease and lightening stains – or hair! Washing Soda is similar to baking soda but stronger. It is a great laundry additive and can often be found in the laundry isle. If you’re having trouble locating it, try Amazon or Alice. Vinegar is good for just about everything. I have used both White Vinegar & Apple Cider Vinegar (ACV) in cleaning. I like white vinegar for mixed and general cleaning, but ACV is great for soaking toilets, showers, sinks and other tough water/mildew spots (oh and it’s also a fab hair conditioner). Mix up your own all-pupose and glass cleaners. Add it to your laundry in the rinse cycle for a great fabric softener. Even put it in your dishwasher’s rinse aid compartment. Vinegar is amazing! Copyright to the original publisher for The ecofriendly family.